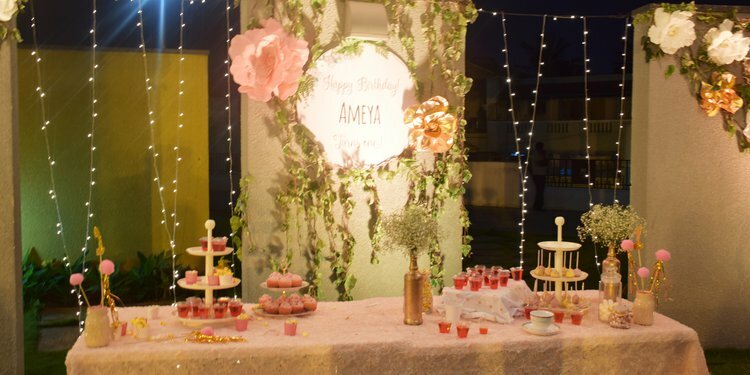 This Party was organized for a beautiful little girl. 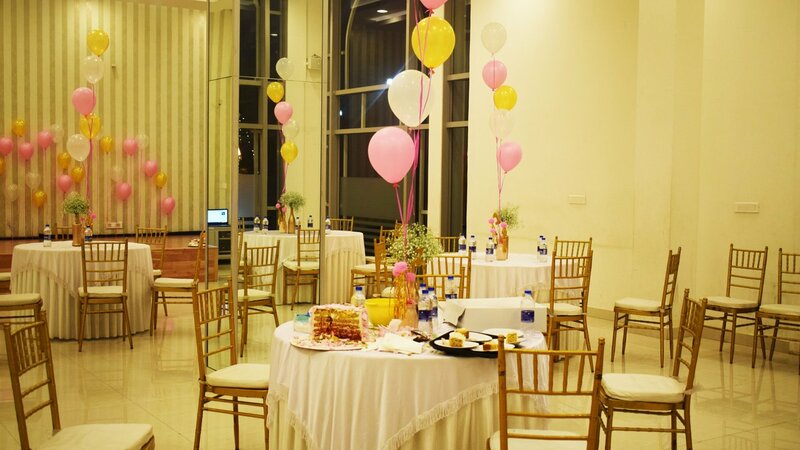 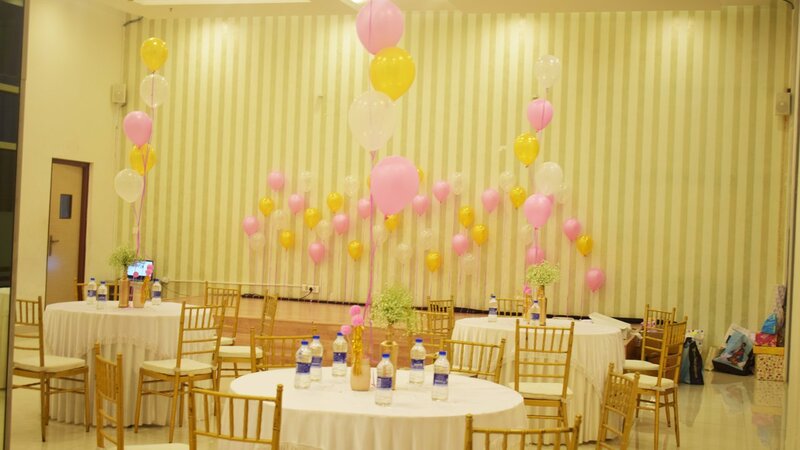 The theme was filled with pink color and balloons as it was for the Ameya. 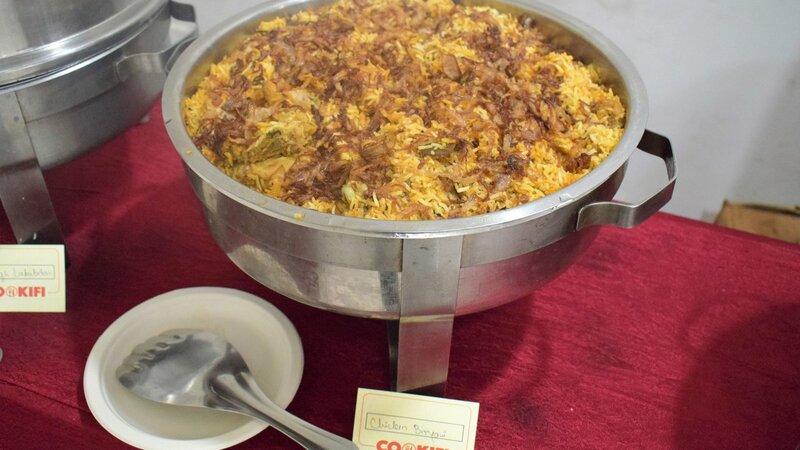 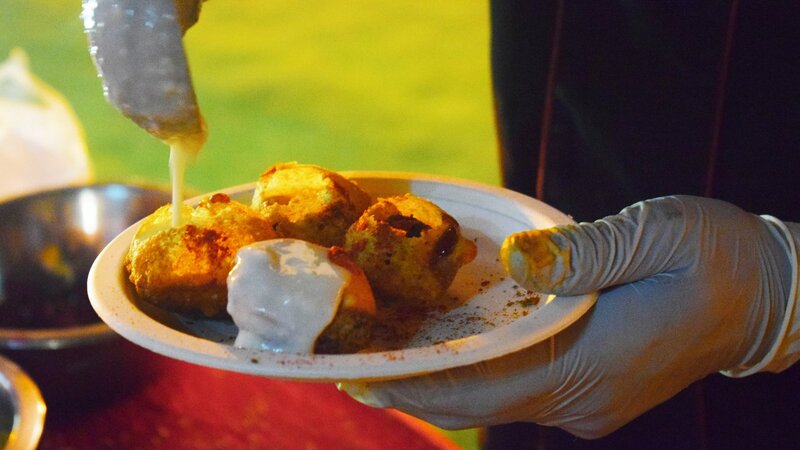 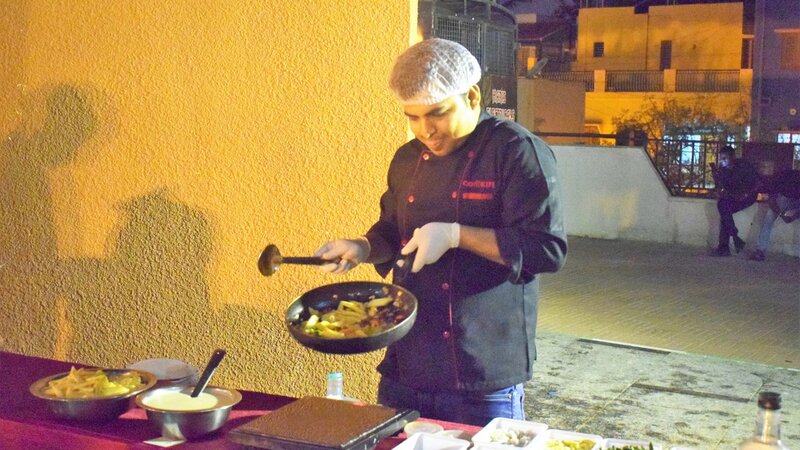 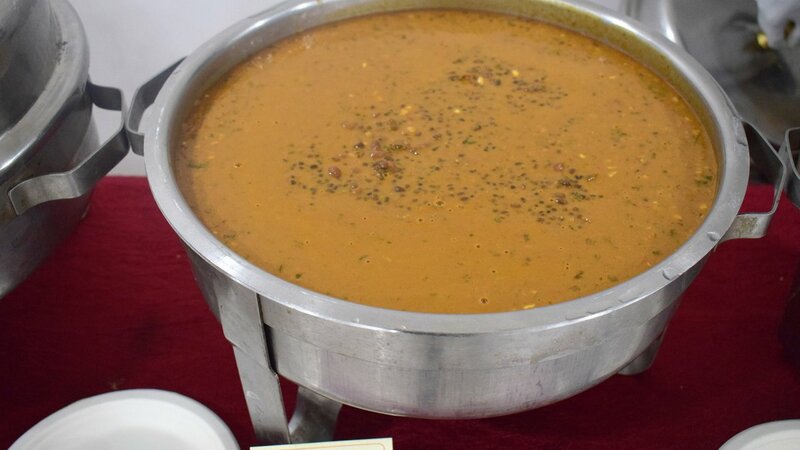 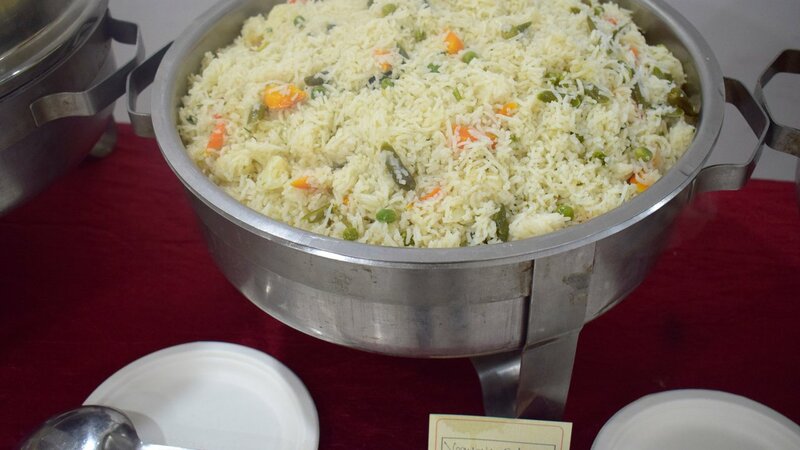 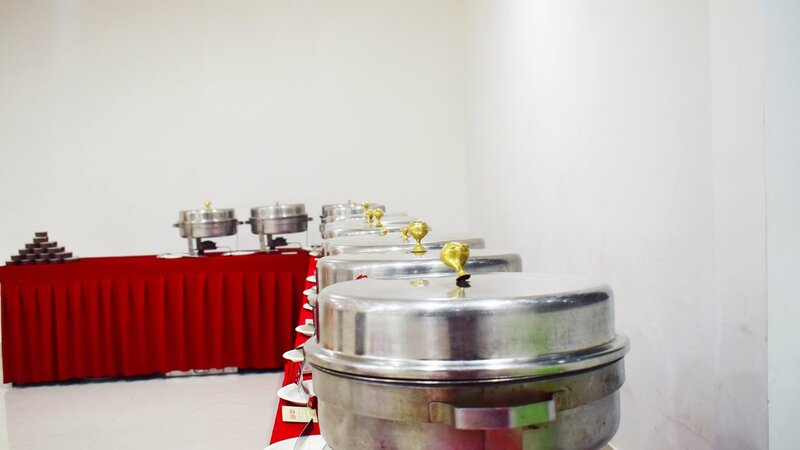 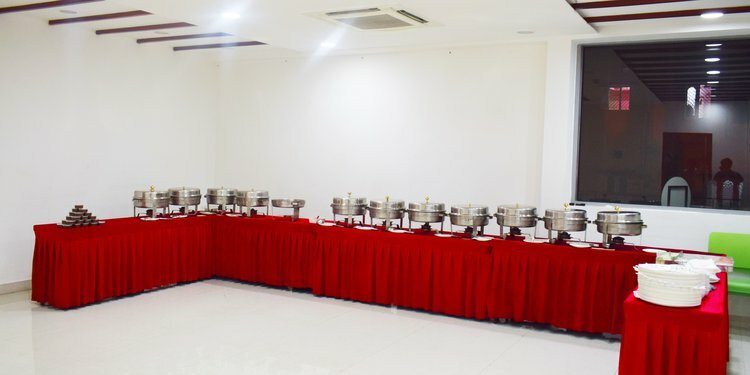 The menu was a vast spread of North Indian delights which was well loved by all the guests. 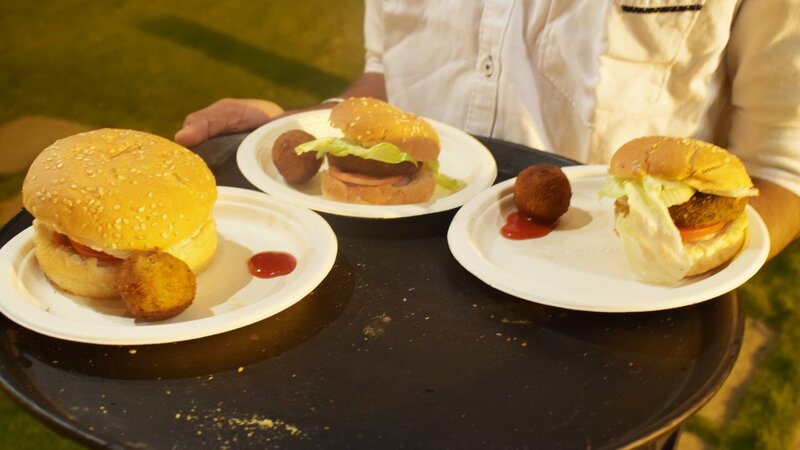 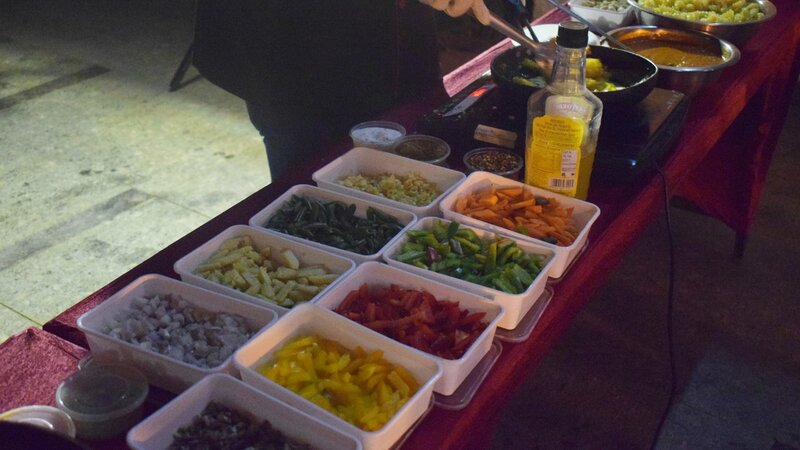 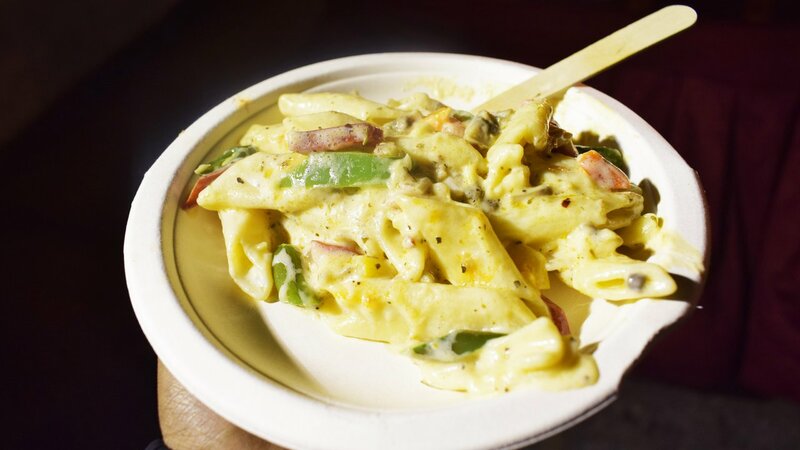 The events highlight, however, were the two live counter by Cookifi- the chaat live counter and the delicious Pasta live counter. 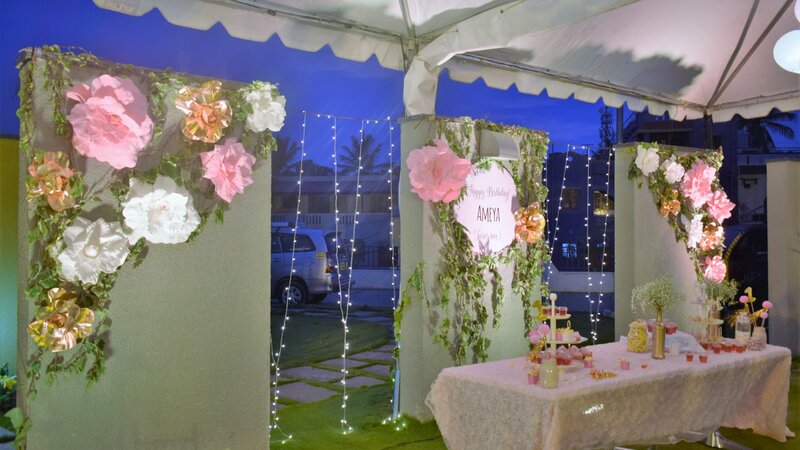 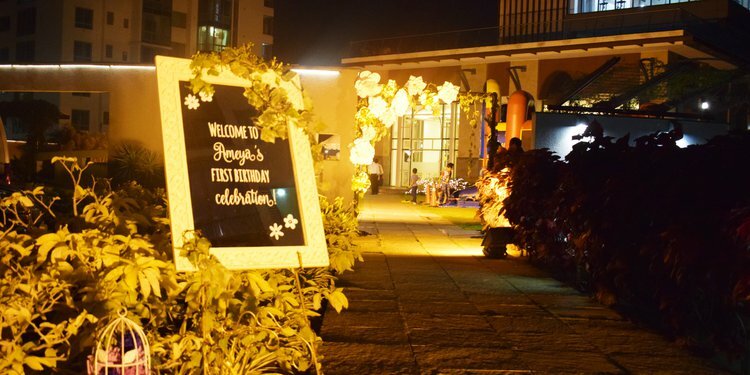 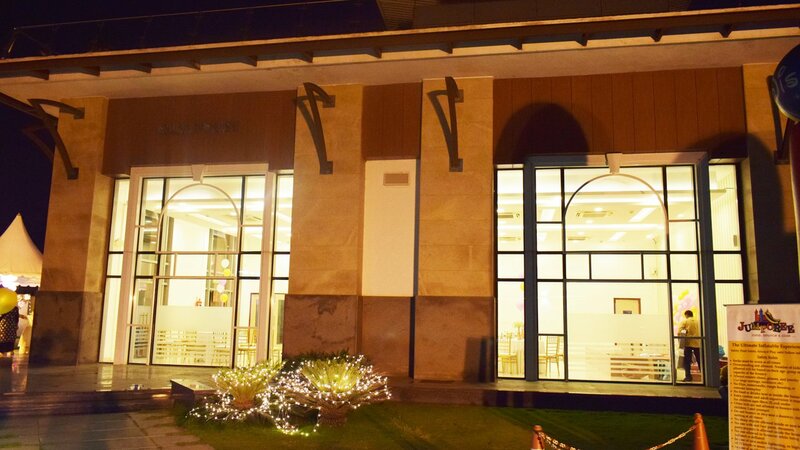 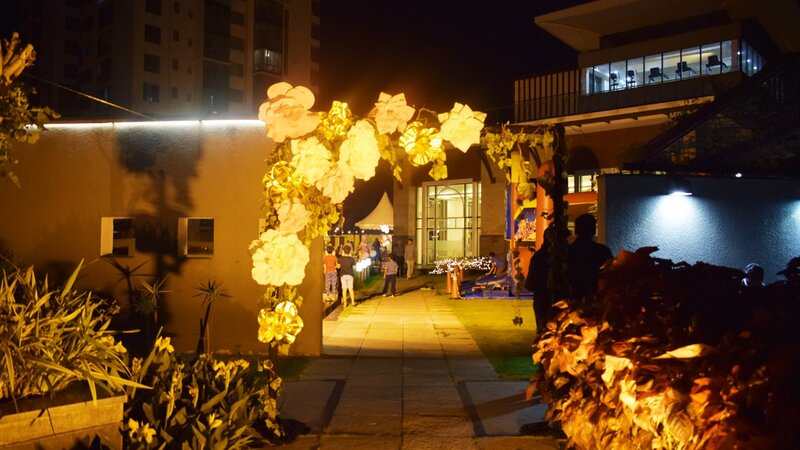 The venue 'SALARPURIA MAGNIFICIA' was beautifully decorated by white and pink flowers. 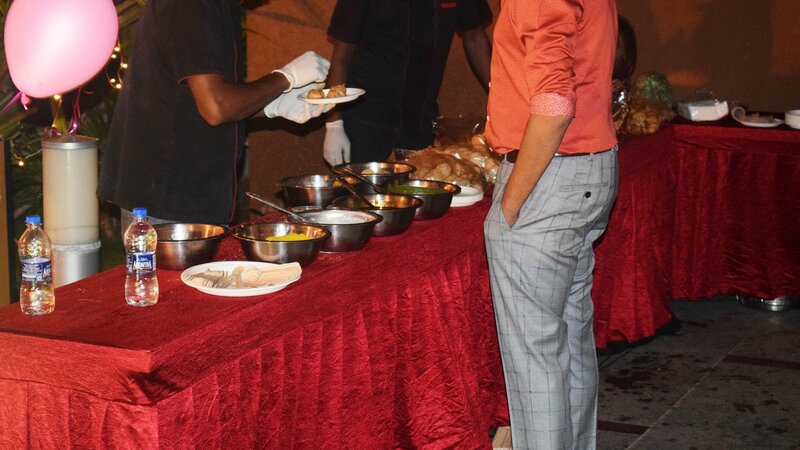 From a tangy Chicken Nuggets, a thriving live counter, to an exhilarating menu, the party was brimming with Cookifi delights, We served them a delicious blend of North Indian main course, like Murgh Lababdar, Pasta Counter, Vegetable Pulao, Chicken Biryani, Laccha Paratha, Plain Paratha, Butter Roti, Mixed salad raita, Indian Green Salad and many more. 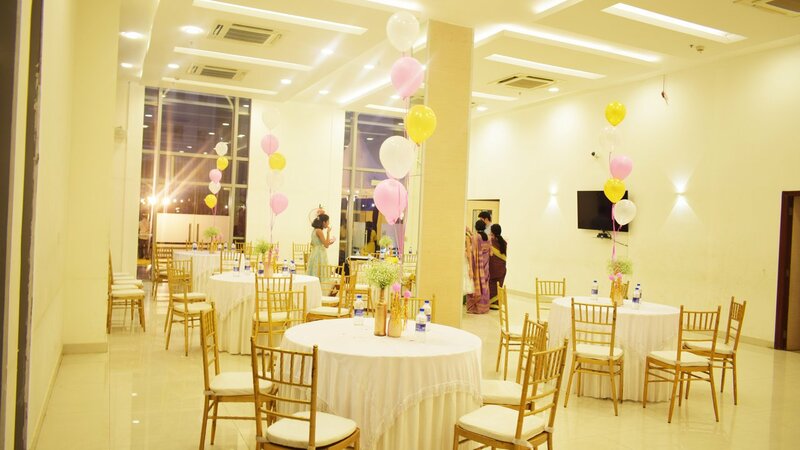 Located at Doorvaninagar, Next to KR Puram Tin Factory, Old Madras Road. 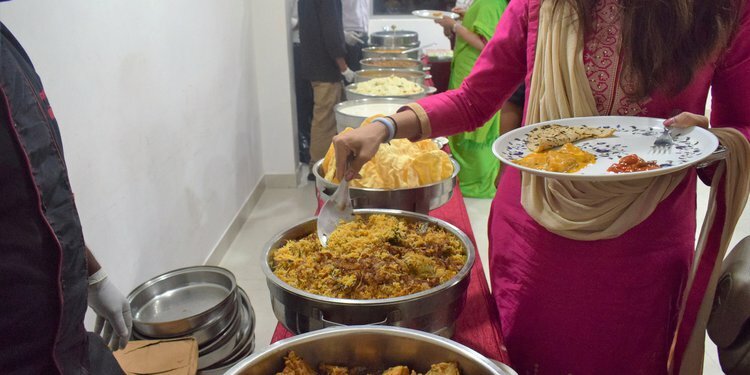 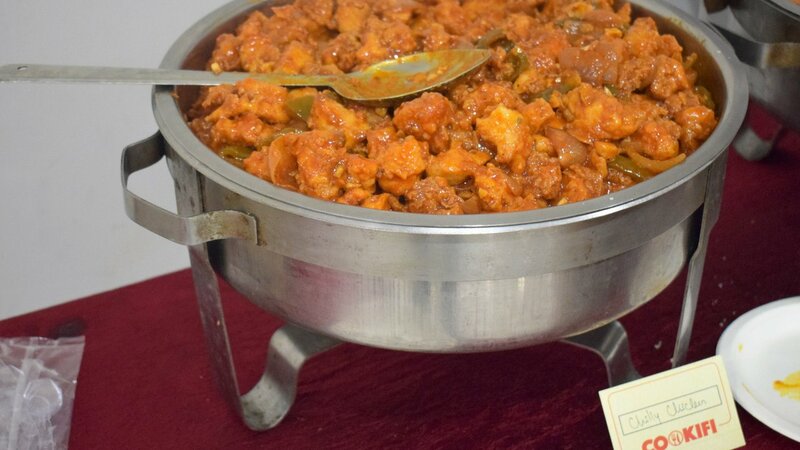 Party was hosted for 110 people including Corn Cheese Balls, Chaat Counter, Chicken Nuggets, Chilly Chicken, Dal Makhani, Paneer Pasanda, Kadhai Veg, Veggie Chotu Burger, Patiala Murgh, Murgh Lababdar, Pasta Counter with Non-Veg and many more.